Hi all, hope you’re well and having a great week. 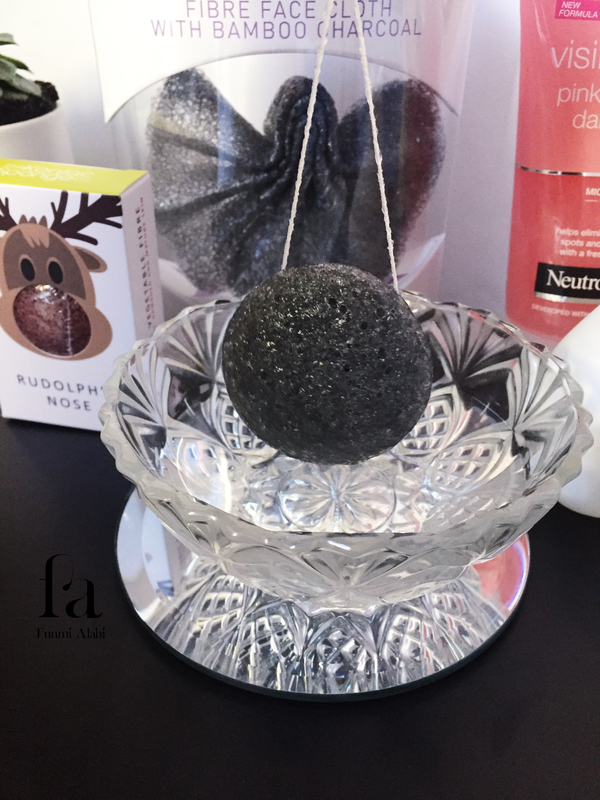 On today’s post, I’ll be sharing with you my latest beauty find; a review for The Konjac Sponge by The Konjac Sponge Company (KSC). The KSC pride their sponges on being the original and best Konjac Sponges with the purest Konjac and mineral extracts. Its natural composition is effective in aiding exfoliation, deeply cleansing and detoxify skin for a radiant complexion. It also is gentle enough for sensitive skin and babies. With their wide range of sponges, they are able to cater towards differing skin types. In case you’re quite like me and wonder what exactly Konjac really is? It is a perennial plant native to Asia, mostly grown in high altitudes. As a natural food source, it is alkaline and 97% water with pH neutral, leaving the skin perfectly balanced. In ensuring that the quality of their product isn’t compromised, all sponges are made by hand and carefully tested for authenticity and purity. Their products also carry the Leaping Bunny and Vegan Society symbols, qualifying it as green, ethical and free from animal testing or cruelty. Each sponge comes in a well-wrapped plastic, protecting it from external derogatory agents, i.e. dust and bacteria. Its initial form is hard in texture, requiring one to hydrate with warm water to soften. The soft texture of the sponge feels very much like the fluffiest sponge cake ever! I really do mean it. Imagines burying face in vanilla creamed fluffy sponge cake, hmm…! Take a bite while at it. Wonder what that’d be like. Cake smash, anyone? Haha! 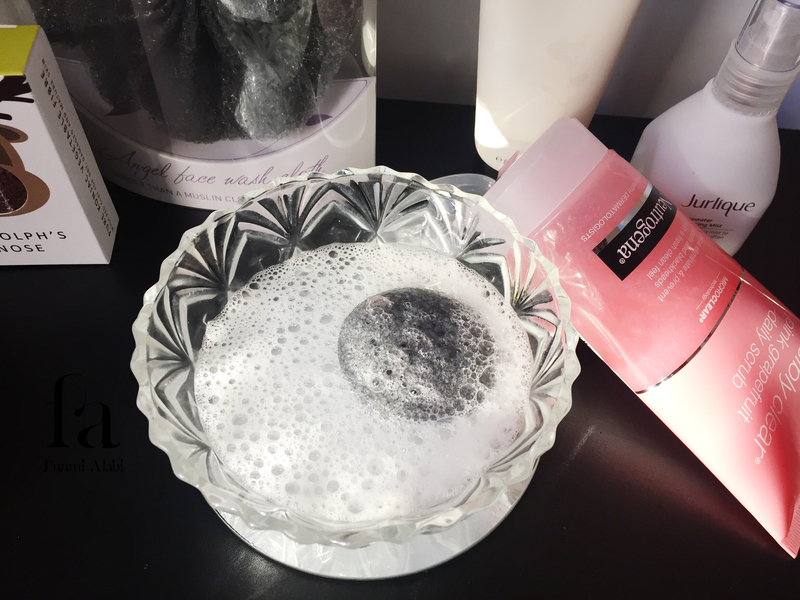 Whilst it might not be essential that one includes a cleansing facial agent when using the sponge, I personally wouldn’t do without. 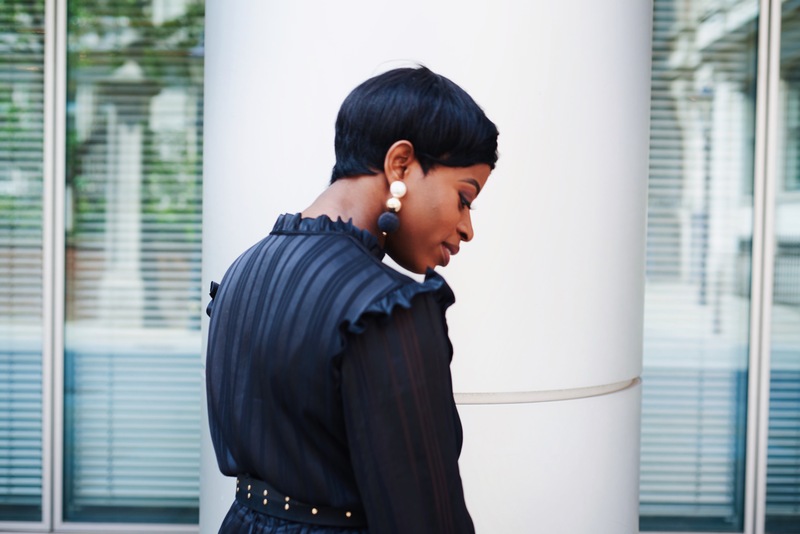 As I’ll feel more comfortable knowing that products I might have used either during my morning or night care routine, are completely taken off. For that reason, I tend to add on a pea-size of Neutrogena’s grapefruit daily scrub. On days I have on makeup, I use Neutrogena’s grapefruit facial wash first to break down the makeup. Rinse off, then followed by the Konjac Sponge with the pea-size daily scrub to take off the remnants. 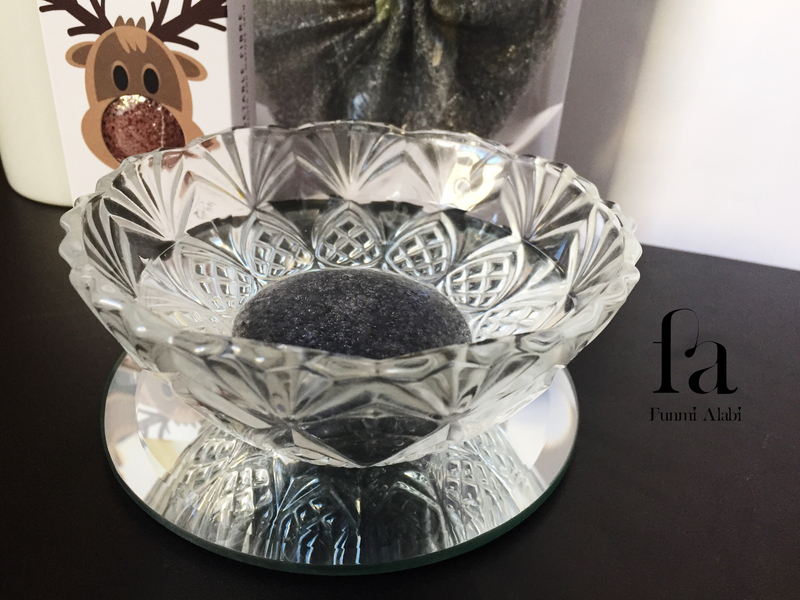 The sponge really is gentle on skin and does aid effective exfoliation. You can also use around eyes with no cause to worry, and it is helpful in taking off waterproof makeup products, which usually are tasking during cleansing – for me anyway. Besides cleansing and exfoliating, the use of the sponge does allow the glow beneathe the skin to surface; leaving the sking bright and appealing. For re-use, it’s advised that the sponge is well rinsed and hung to dry, which I do. You may also store in the fridge to keep it fresh and cool, which does help the sponge to last longer as its properties are maintained. Overall, I very much like this product and have no negative remarks regarding it. It is Funmi approved! 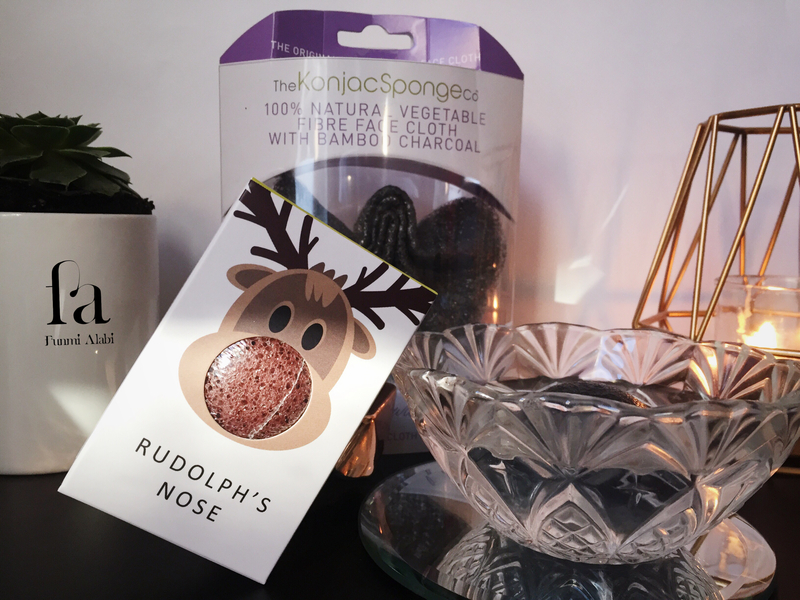 Have you tried the Konjac Sponges? Please share your opinions of it below. ; would be great to know. I wanna try it! it sounds like such a great product! I’ve loved it since I started using it. It really is great. Thanks for a lovely review- great to have your seal of approval! For a second I thought it was made of seaweed due to its colour ? Otherwise it sounds like a great exfoliating sponge. Unfortunately we don’t have the luxury of such brands here. Haha, it’s an innocent assumption. I had to look into it’s composition also. Never used one before! Nice product! Thank you for the review! What an interesting product! It’s definitely something I’m curious about trying now! Interesting product and review, thanks for sharing! It really is an interesting product; and works a great deal. Never heard of this sponge but it sounds like a good one. Probably not available in this part of the world. Lol. Happy New Month. I hadn’t heard much about it either until I came across it. You should look into it; check their website also. Shipping might be able to cover it. Oh, I love konjac sponges. I’ve been using them regularly for a while now. You’ve done a lovely review here. never heard of this sponge but I have to check it out! I’ve never tried this product before, but I love that it’s cruelty free! I’m definitely gonna check it out! Thank you so much for sharing and have a wonderful weekend! Absolutely, being cruelty free is a great advantage. I’ve not tried these but I have heard of them and all the reviews I’ve read have been pretty good! 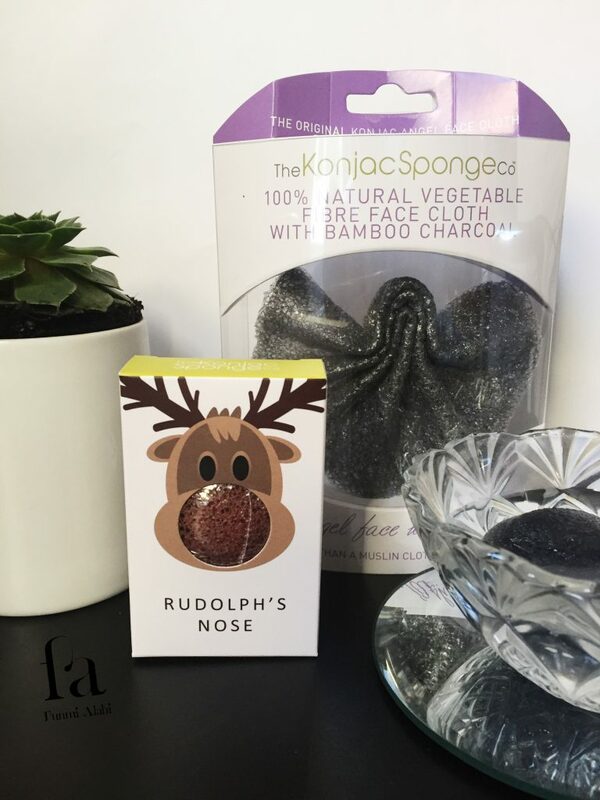 That sponge sounds awesome and I love how they had it packaged as Rudolph’s nose. So cute and makes a great gift! Haha, I think it’s cute too. It definitely will make a great gift! Great review! Sounds like an interesting product! It sure is an interesting product. Works well too. I love the Konjac sponge, I love to clean my face with it, it always looks better than with a cotton. I used it with the same neutrogena product as you, that’s funny ! I will do it soon, with mine from sephora. I haven’t heard of this sponge before, but it sounds like a really good product. Thanks for the intro to it! Wow! this is a great review, will surely check them out! Thanks for sharing. Looks like an amazing product! Have to try this one. I’ve not heard of the brand but I’m sure it’s a wonderful product and I’ll definitely try it out the first chance I get!